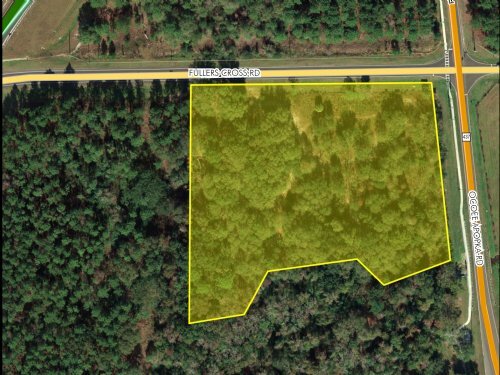 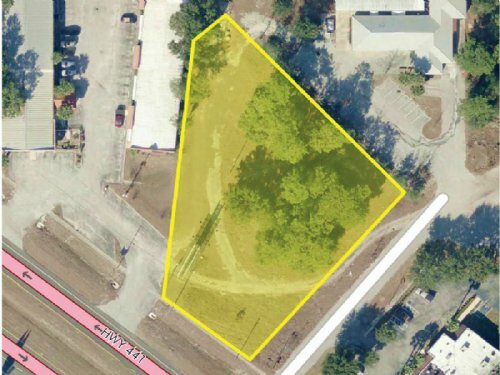 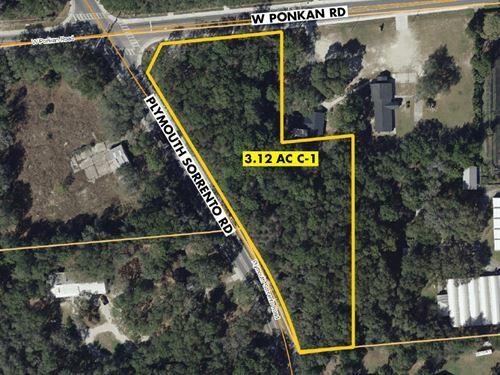 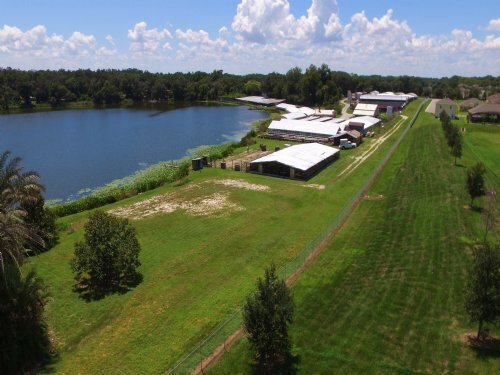 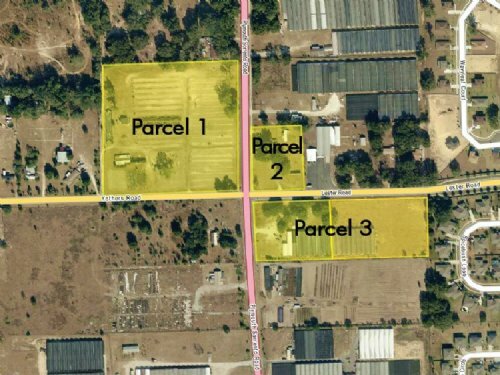 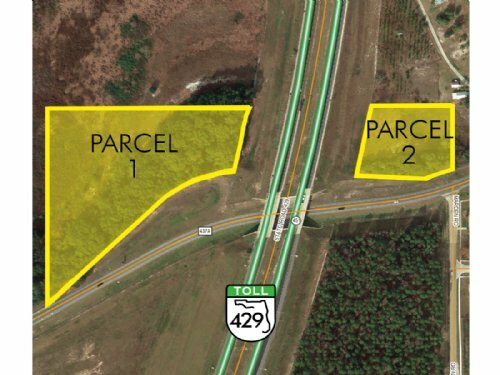 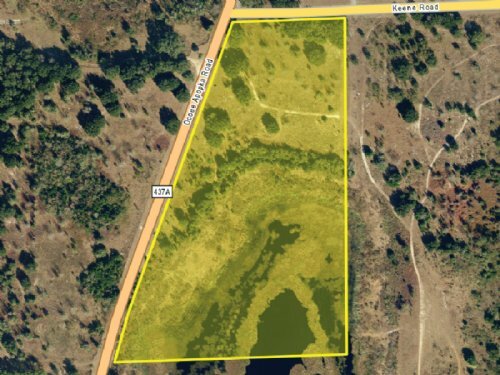 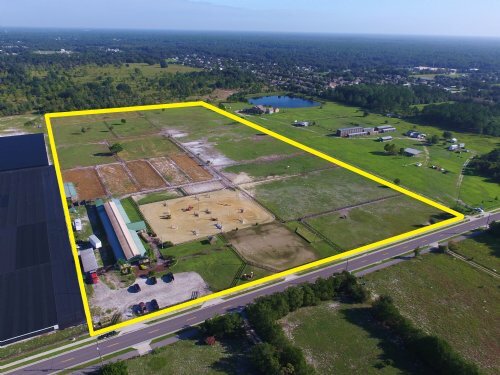 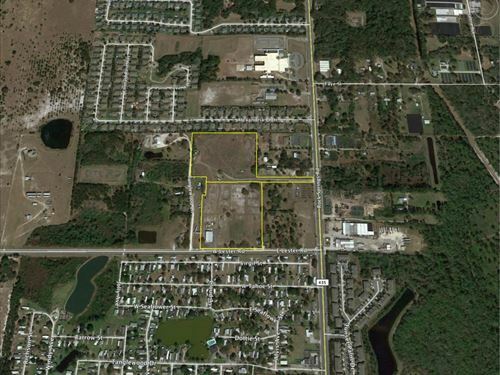 Commercial lot on the north side of US Hwy 441 (N Orange Blossom Trail) at Century Lane, approx. 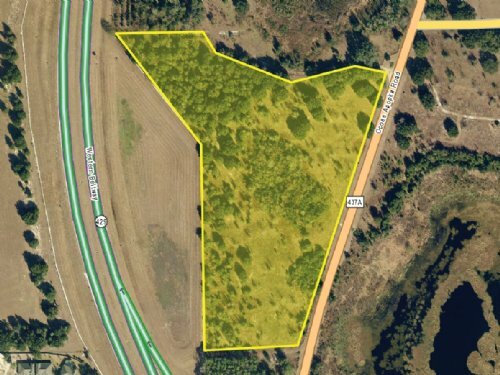 ¾ miles east of US Hwy 441 and Hwy 436 intersection, in the City of Apopka, Orange County. 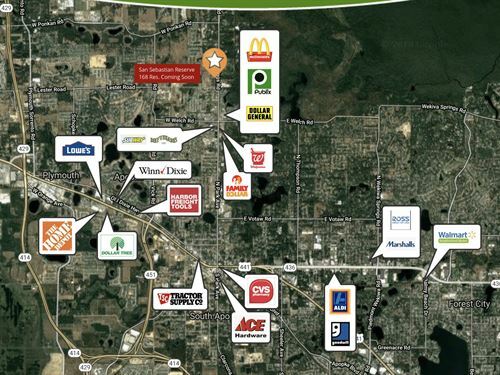 Billboard lease and easement are not included. 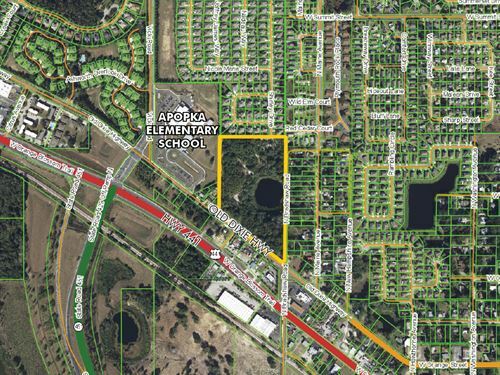 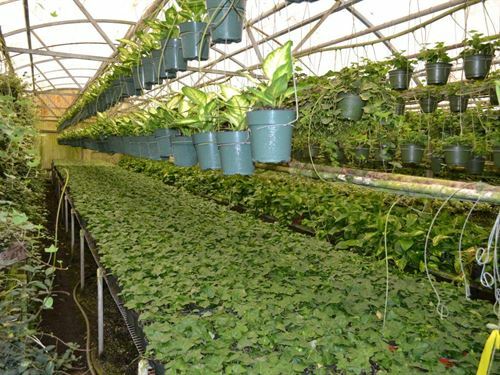 Zoned C-1 (City of Apopka); FLU is Commercial.